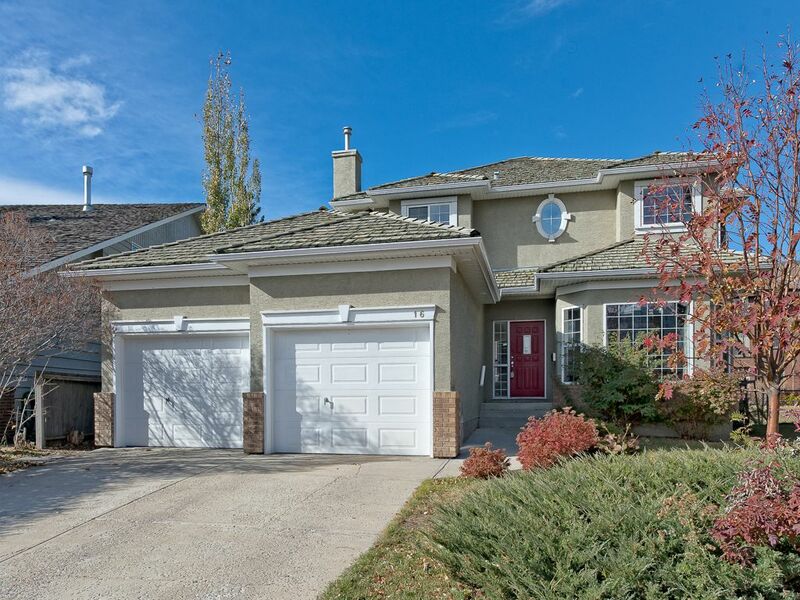 Fantastic home on a large pie lot facing onto a quiet family friendly cul-de-sac in the sought after community of Varsity. Main floor boasts spacious living room with custom built-ins and large picture window allowing for loads of natural light. Adjacent kitchen showcases quartz counters and stainless-steel appliances. Breakfast nook has rear patio door leading out onto the two-tier west facing deck. Flex space leading from the kitchen to the dining room is ideal for an office or potential butlers’ pantry. Laundry is conveniently located on the main level. Upper level offers three bedrooms with master bedroom having a lavish four-piece ensuite and walk-in closet. Fully finished basement includes a fourth bedroom, four-piece bathroom and large rec room. Double front attached heated garage. Ideally located just steps from transit and amenities and only minutes from Silver Springs golf course. view it today.